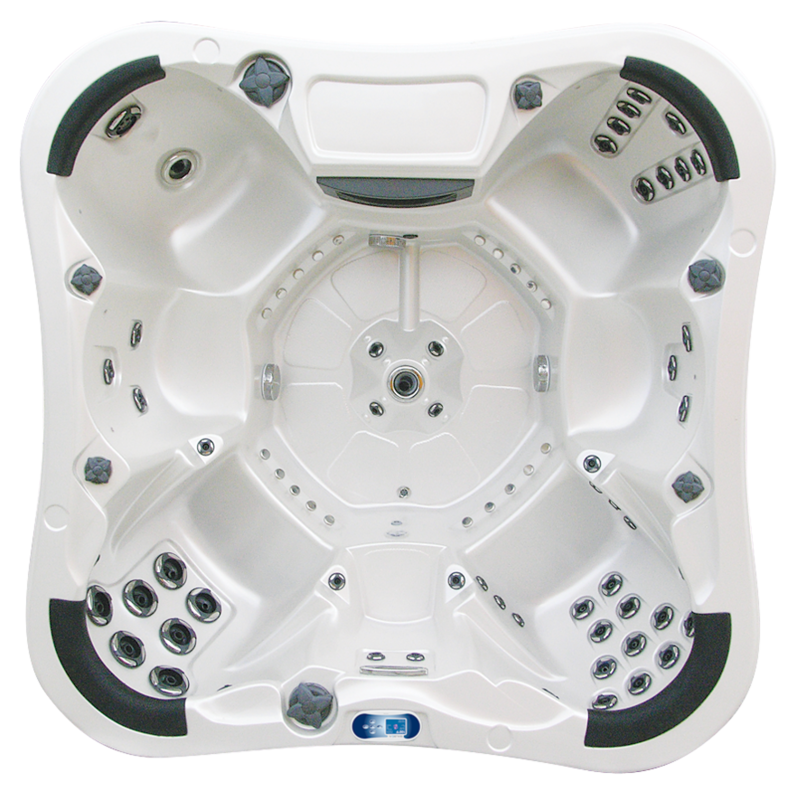 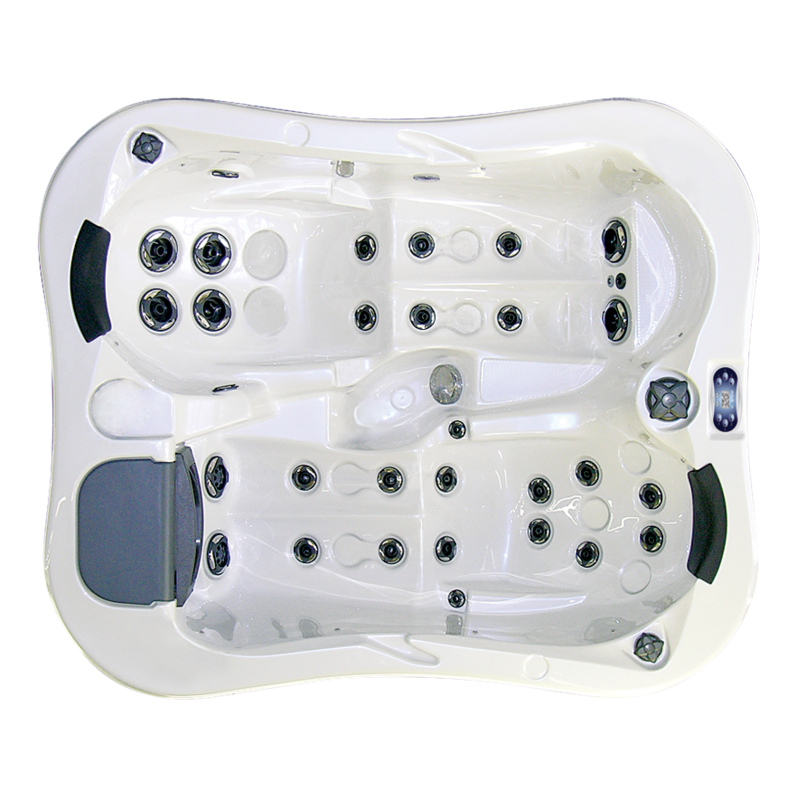 New Balboa systems are heart of VAJDA Spas. 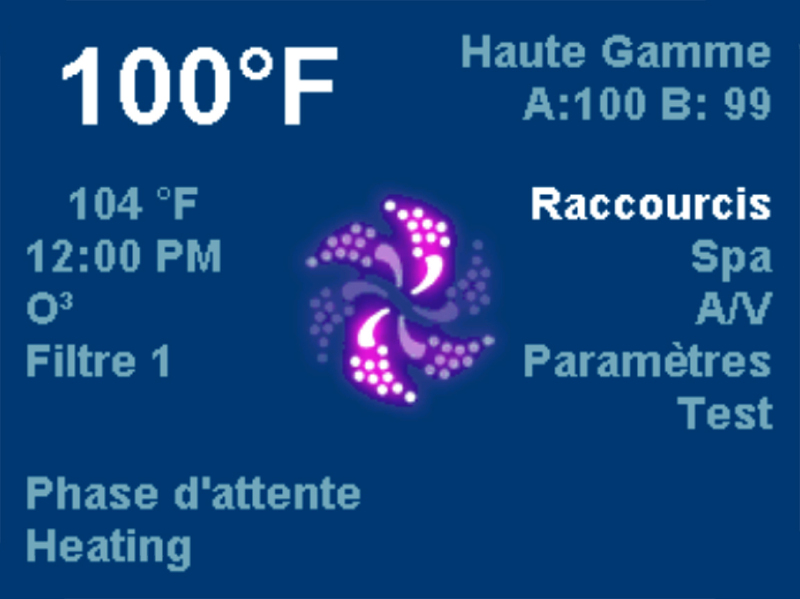 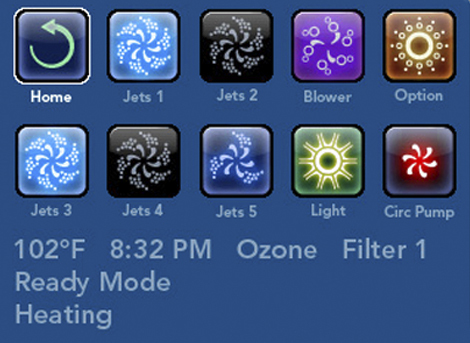 Modern and trendy design together with custom friendly control brings more simplicity for users. 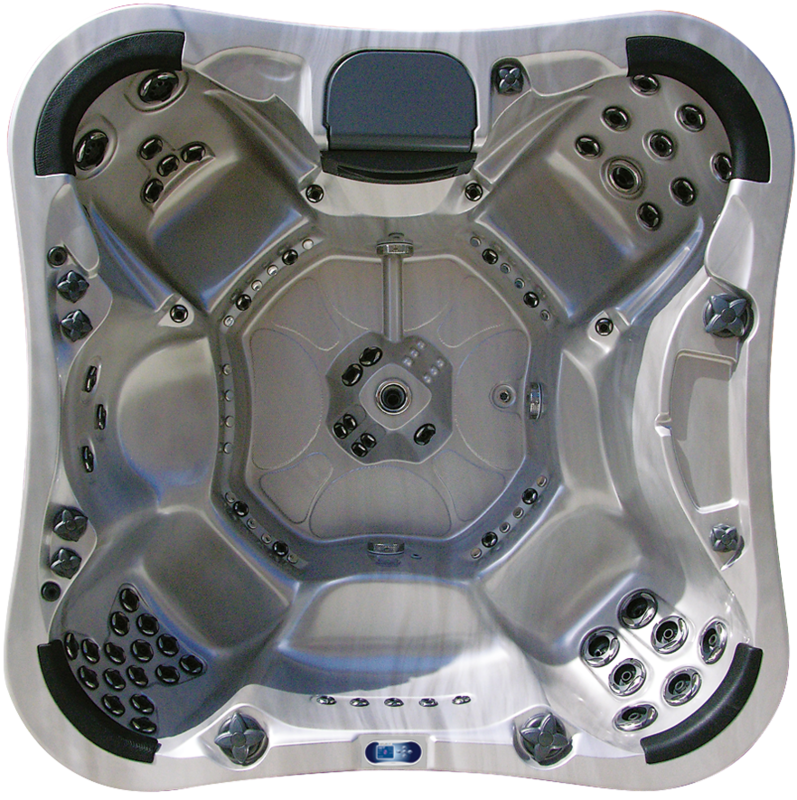 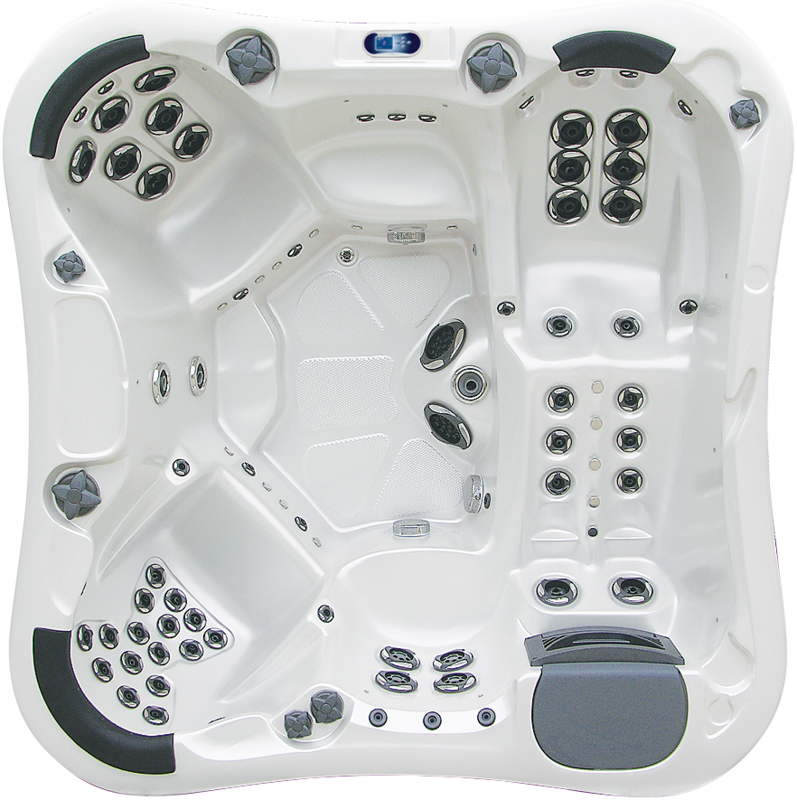 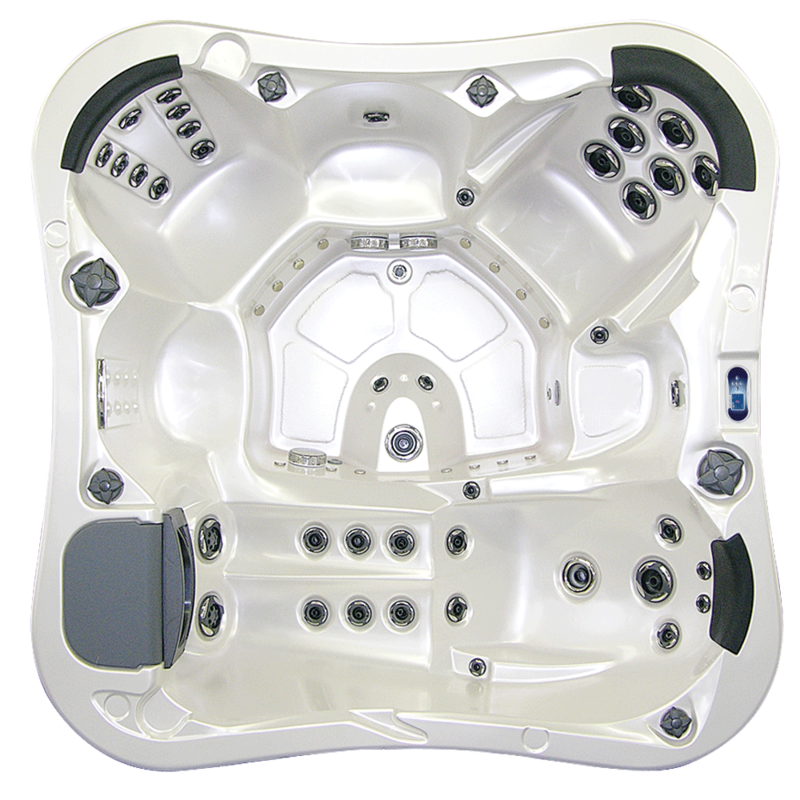 Great technology features make our spas even more valuable and comfortable. 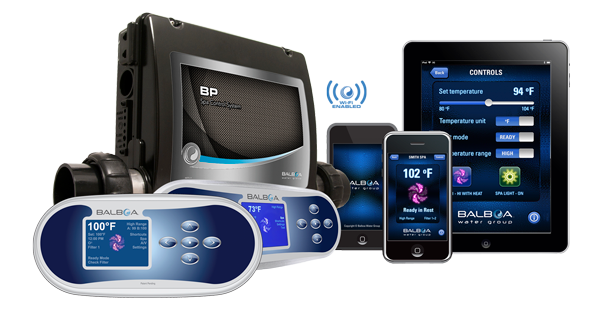 Meet the newly designed BP system units, it is new series based on Balboa’s most popular models, utilizing advanced technology. BP 2100/ BP 600 are CE certified with 3,0 kW heater enclosed. 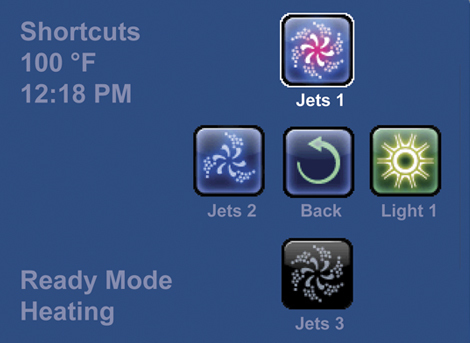 Now you can control your system wirelessly. 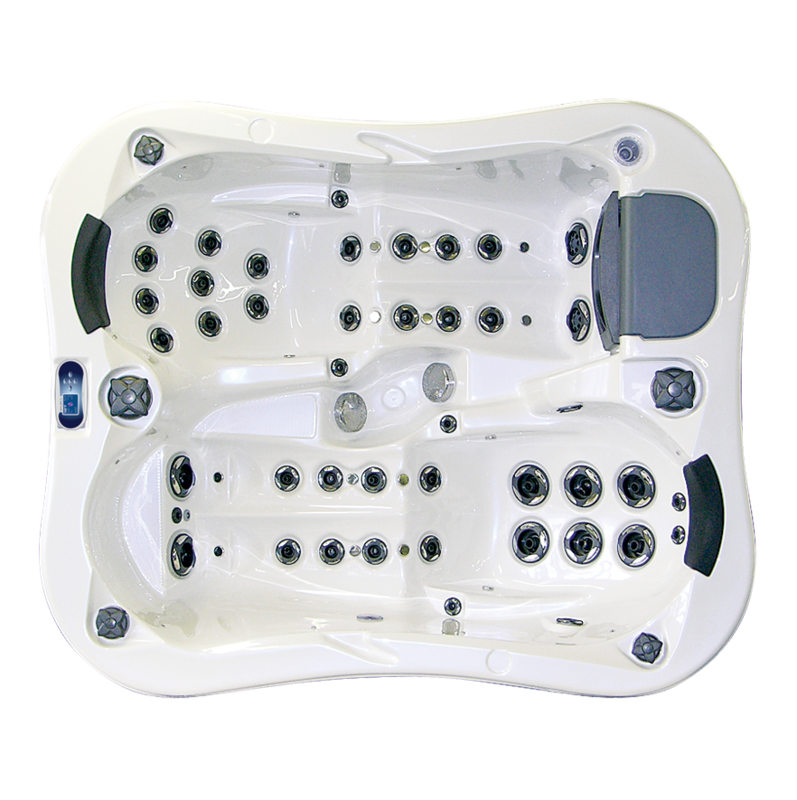 With a few simple connections and some additional hardware you can have full control of your spa system.